The legislation by Debbie Stabenow (D-Mich.) would grant automakers a $7,000 tax credit for an additional 400,000 vehicles after they reach the 200,000 vehicle cap, according to statement from Stabenow’s office. Expanding tax credits for electric vehicles is bringing a rare bit of unity to Washington, D.C.! The bill, which also extends a credit for hydrogen fuel cell vehicles for 10 years, also is being backed by Lamar Alexander (R-Tenn.) and Susan Collins (R-Maine). Rep. Dan Kildee (D-Mich.) is introducing companion legislation in the House. Democrats likely would need to “prioritize the credit as their big ask” over other party tax priorities and put something for Republicans on the table in order to see it through, said Liam Donovan, a tax lobbyist at Bracewell. Senate Finance Committee Chairman Chuck Grassley said April 10 he “could not support” Stabenow’s bill extending the credit but that he wouldn’t fight it if the House were to pass it in a tax bill of its own. 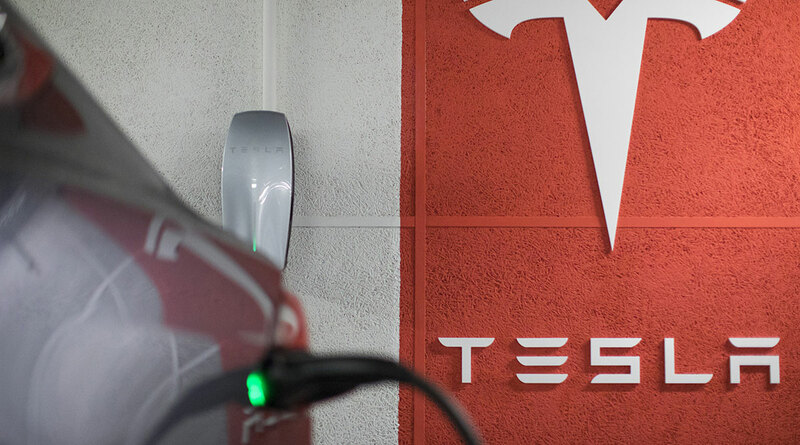 Shares of Tesla, which reached the 200,000-vehicle cap last July, rose as much as 2.7% before the start of regular trading.